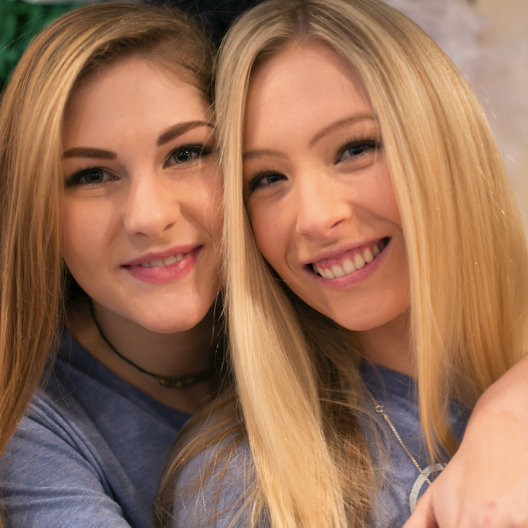 If you get the chance to see our calendar you will know how busy we are! 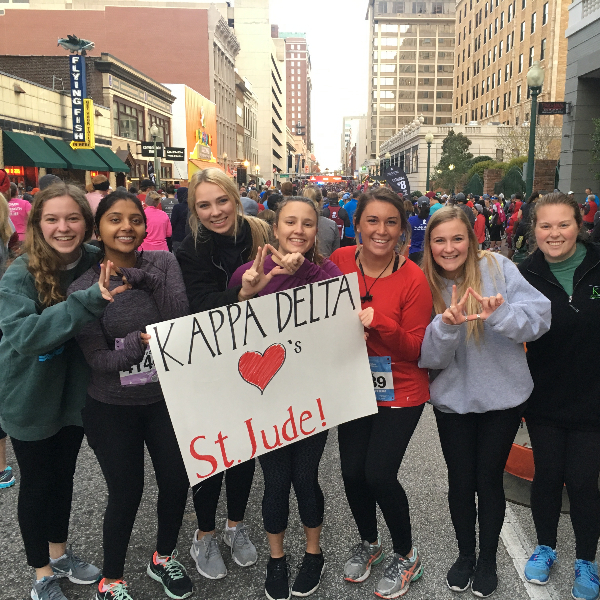 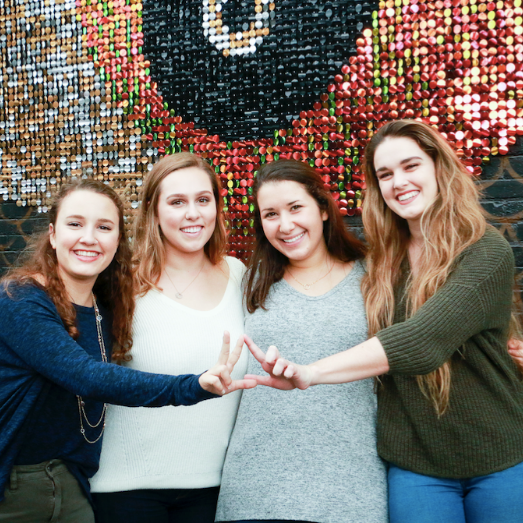 Kappa Delta is a social organization packed full of service and social events. 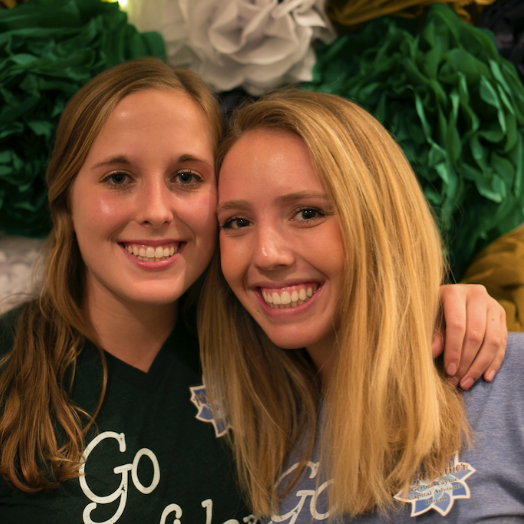 Check out the 'Photos" tab for pictures of our events! 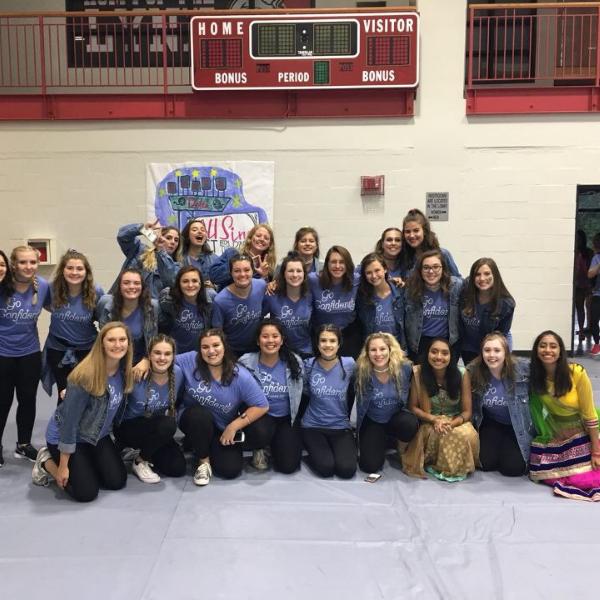 • All-Sing: Held each year during Parents & Family Weekend at Rhodes, All-Sing brings together each Greek organization as well as other campus organizations for a choreographed song and dance competition. 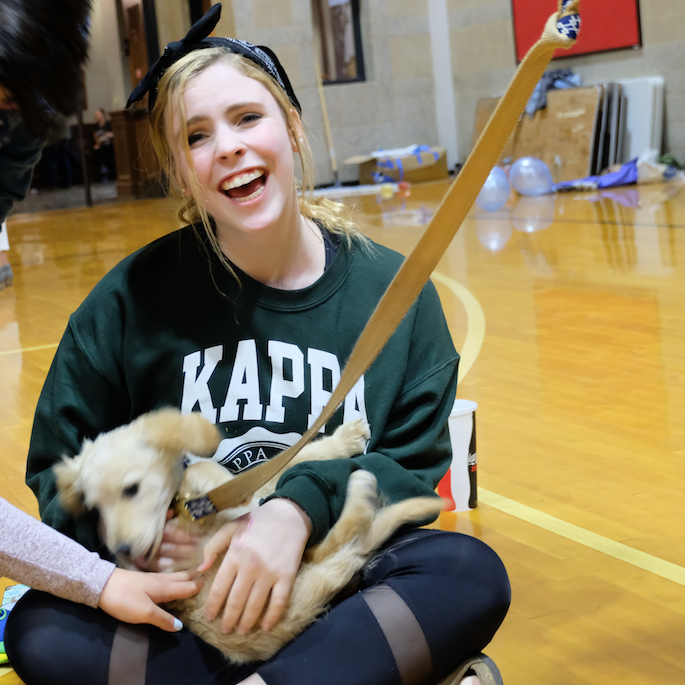 All-Sing is the largest fundraiser and longest-standing event at Rhodes. 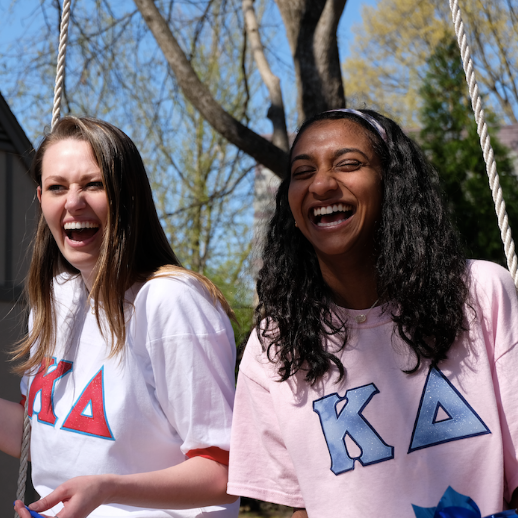 Proceeds benefit Prevent Child Abuse America and Prevent Child Abuse Tennessee. 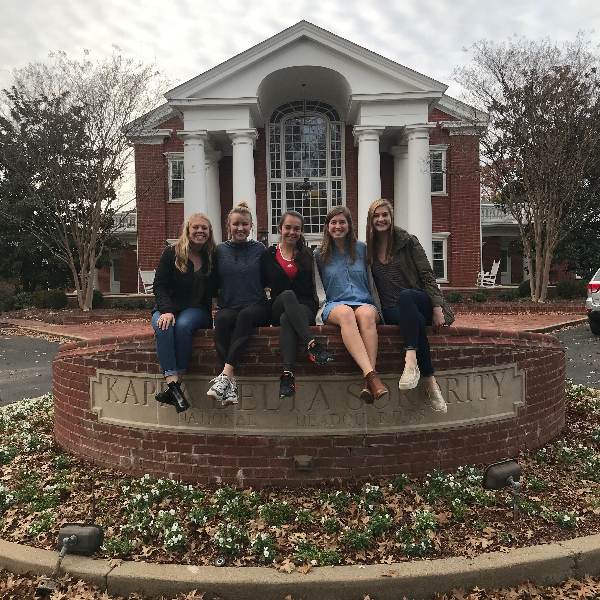 During the 2017-18 academic year, Alpha Delta raised over $10,000 dollars through All-Sing, 80% of which stays right here in the Memphis community! 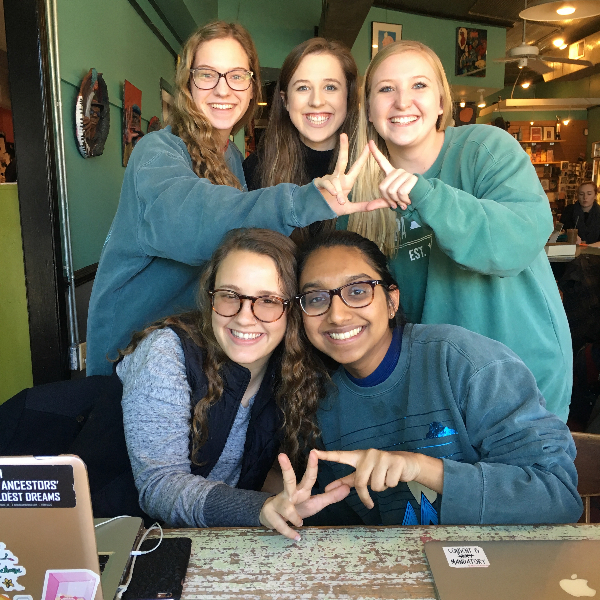 • Girl Scout Events: Each semester, Alpha Delta hosts several Girl Scout events in the KD house on campus. 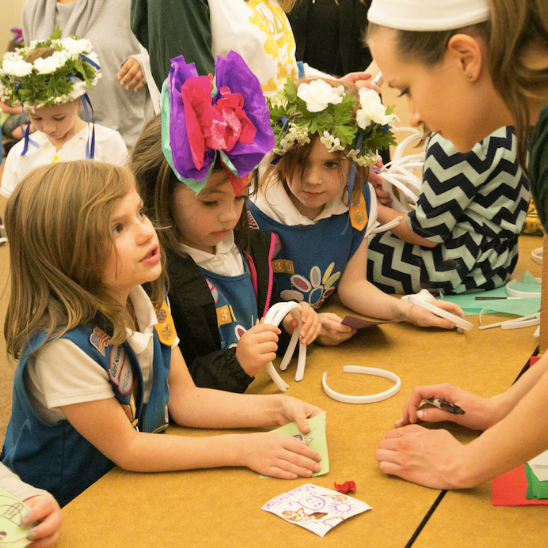 Whether it's for a confidence workshop or celebrating girls in STEM, we love having the Girl Scouts around! 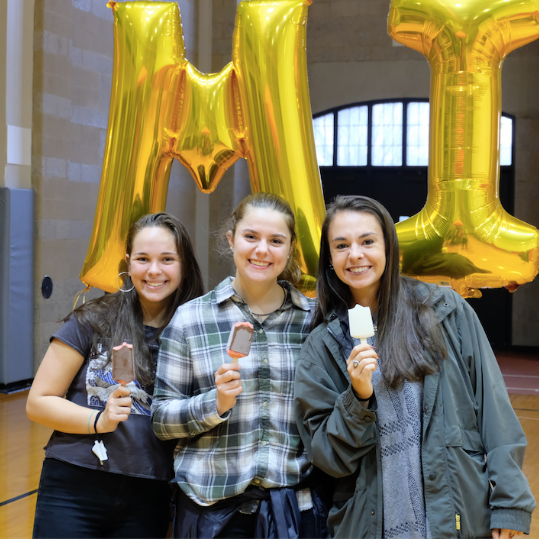 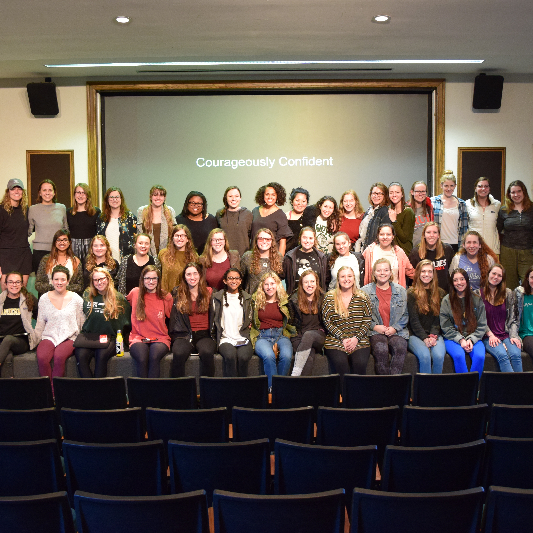 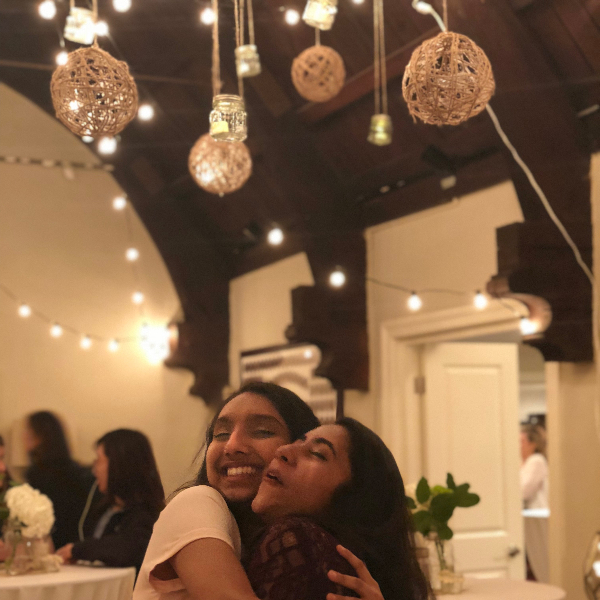 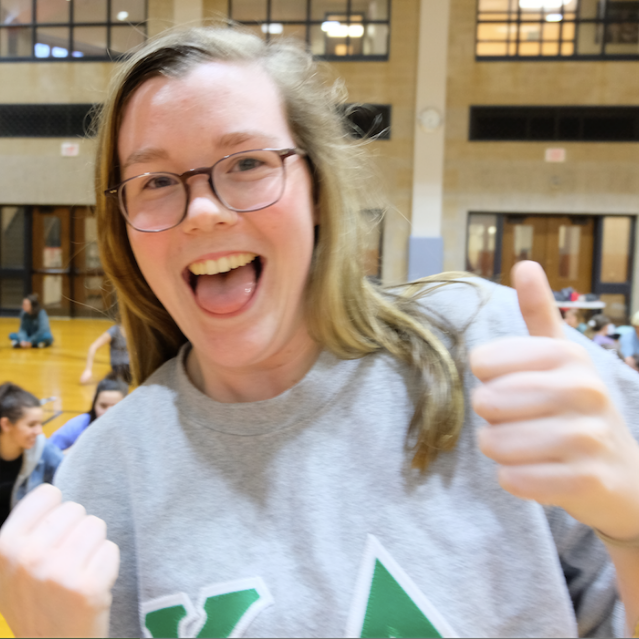 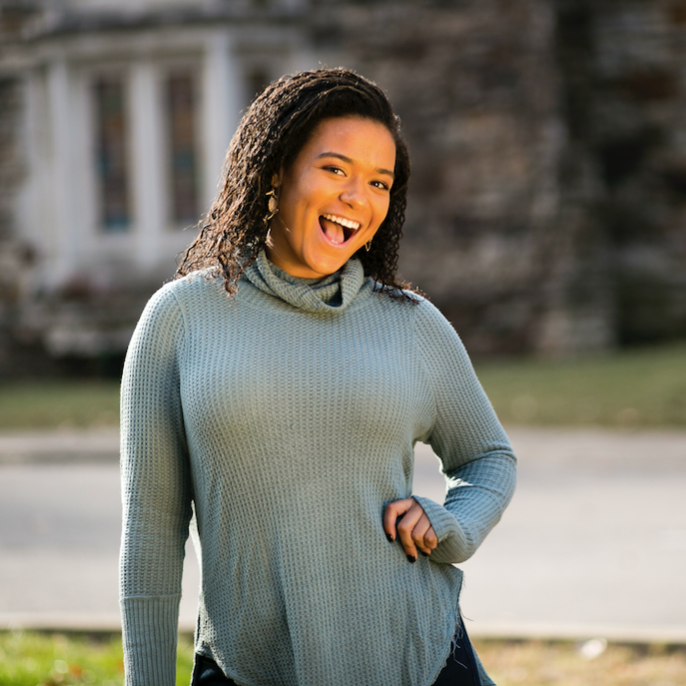 • Confidence Week: Once a year, Alpha Delta puts on a week of campus-wide confidence building activities in the hopes of encouraging every member of the Rhodes College community to make a pledge of confidence. 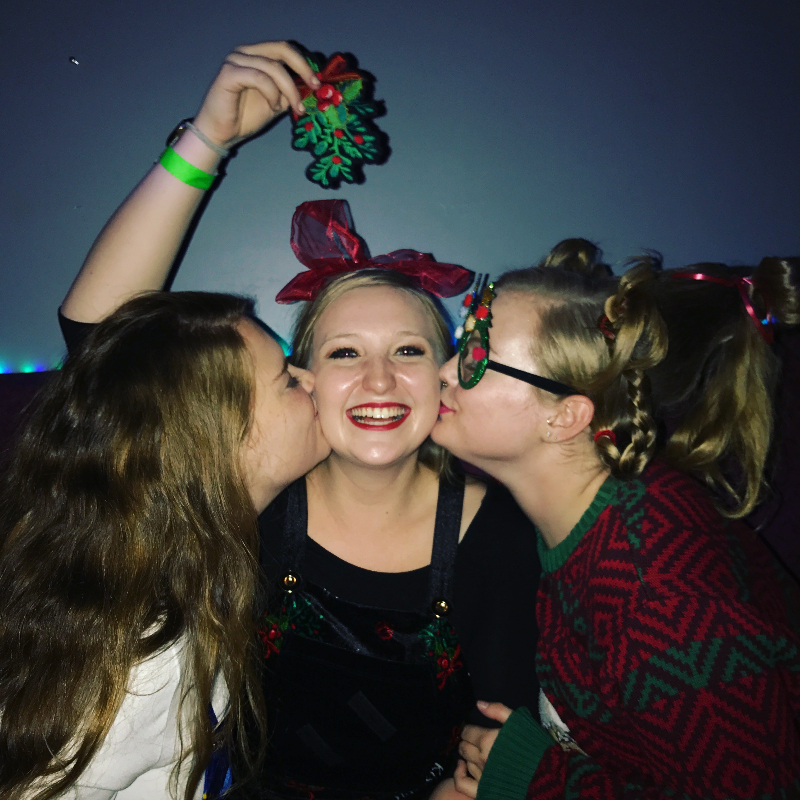 Each semester, we swap with each fraternity for a closed event with themes including 80's, Toga, Disney, Holidays, and the 1920's.